From the celebrated author of The Chosen and My Name Is Asher Lev, a trilogy of related novellas about a woman whose life touches three very different men—stories that encompass some of the profoundest themes of the twentieth century. Ilana Davita Dinn is the listener to whom three men relate their lives. As a young girl, she offers English lessons to a teenage survivor of the camps. In "The Ark Builder,” he shares with her the story of his friendship with a proud old builder of synagogue arks, and what happened when the German army invaded their Polish town. As a graduate student, she finds herself escorting a guest lecturer from the Soviet Union, and in "The War Doctor,” her sympathy moves him to put his painful past to paper recounting his experiences as a Soviet NKVD agent who was saved by an idealistic doctor during the Russian civil war, only to encounter him again during the terrifying period of the Kremlin doctors' plot. And, finally, we meet her in "The Trope Teacher,” in which a distinguished professor of military history, trying to write his memoirs, is distracted by his wife's illness and by the arrival next door of a new neighbor, the famous writer I. D. (Ilana Davita) Chandal. 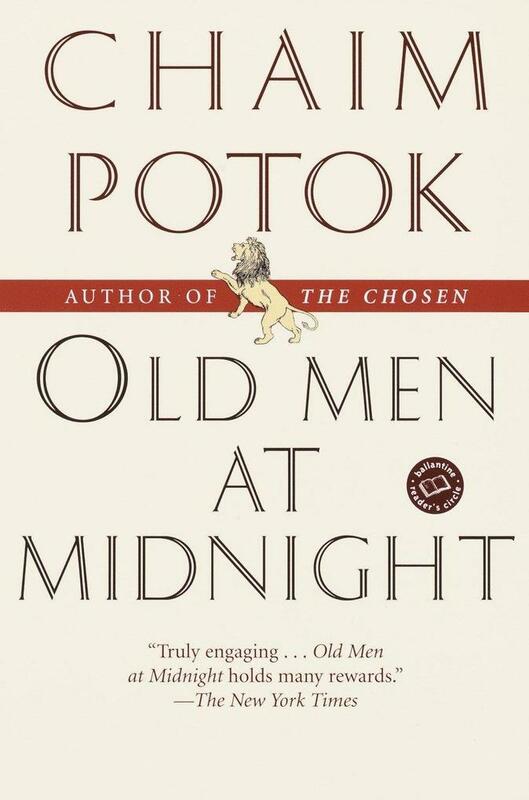 Poignant and profound, Chaim Potok's newest fiction is a major addition to his remarkable—and remarkably loved—body of work.